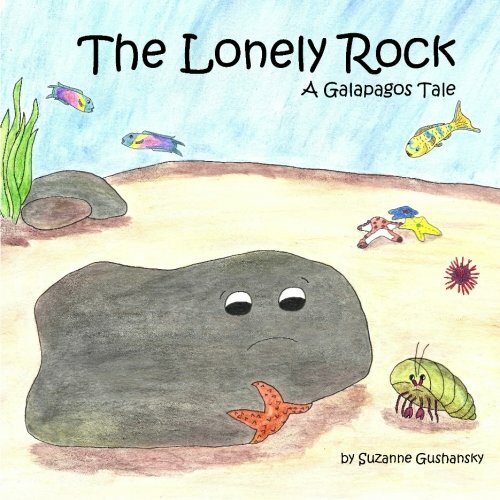 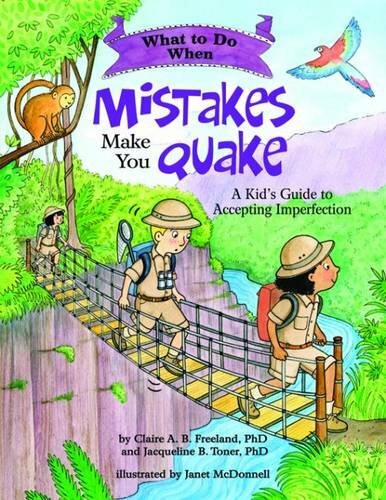 The Lonely Rock: A Galapagos Tale – A story for kids feeling alone & shows them they are important. 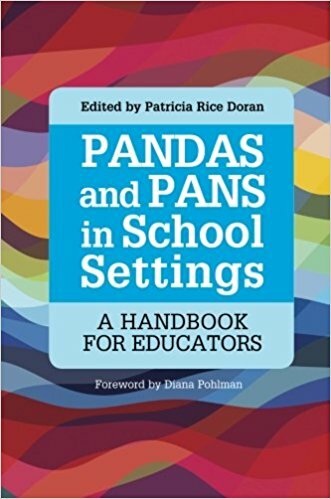 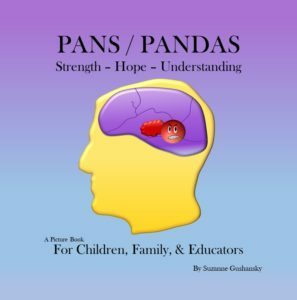 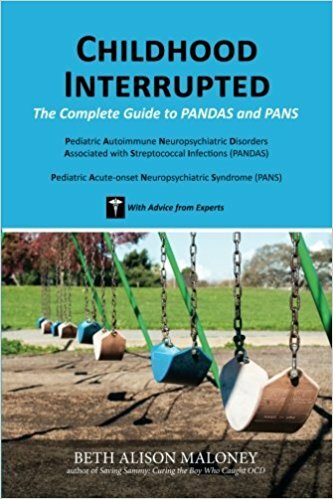 For moms or dads who are a ROCK holding PANS/PANDAS families together. 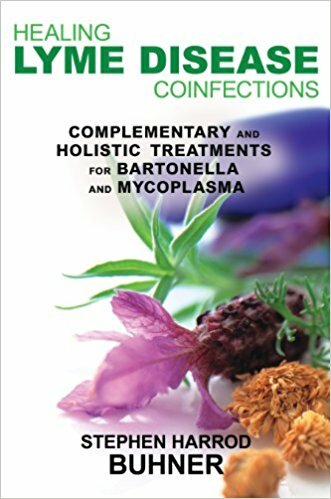 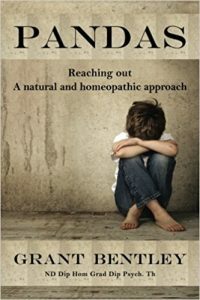 Great for everyone! 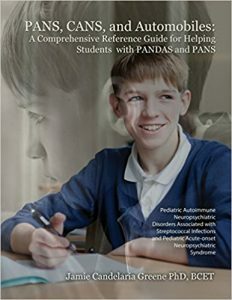 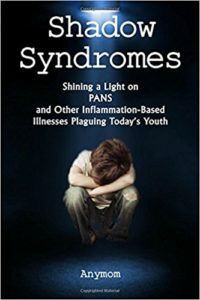 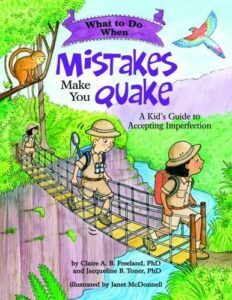 The following books were recommended by a PANS/PANDAS parent. 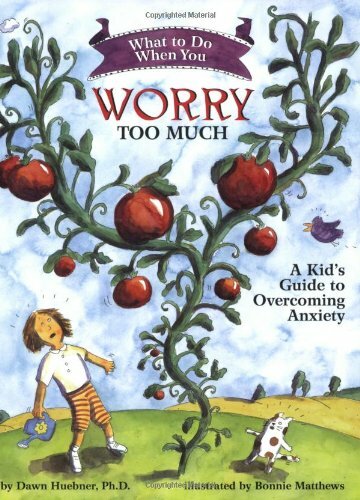 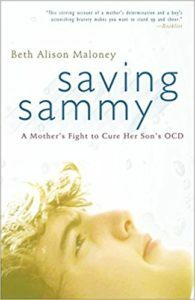 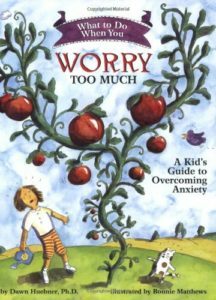 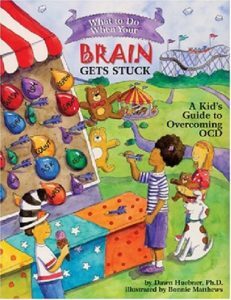 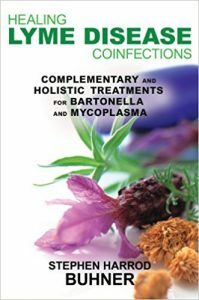 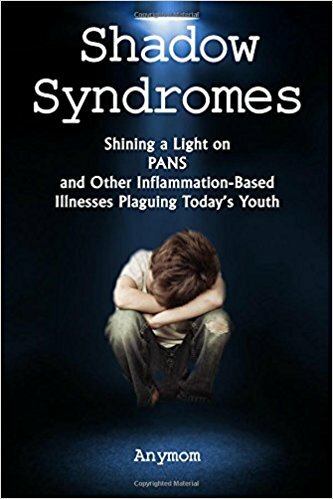 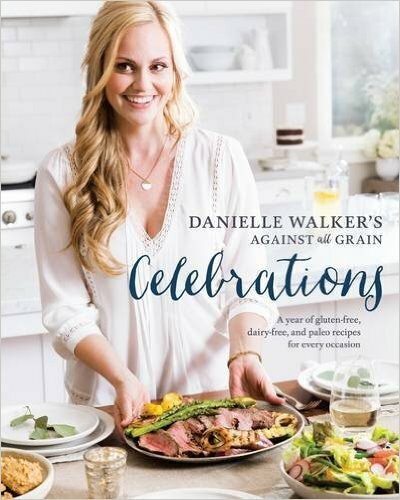 She states, "These books were a HUGE part of teaching my young PANS kids about cognitive behavioral therapy in a way that they could understand (good for ages 4-12+).